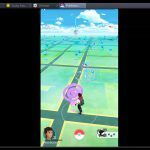 Pokémon GO is an augmented reality game to catch Pokemon characters in the real world. 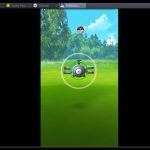 Its launch has moonshot, resulting in people getting outdoors to catch those adorable anime creatures. 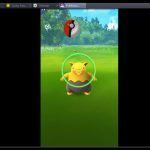 We even have a tip to show you how to play Pokemon GO on PC. Let’s get into the review! 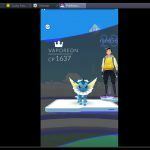 Catch virtual Pokemon characters in the real world! Gets people outdoors, active, exploring and together! Brings back the nostalgia for 80’s, 90’s & 00’s babies! Some harm has been caused from overzealous people not watching their surroundings while being absorbed in the game. We were one of the first to alert you Pokemon Go was coming and now that’s here there has been an explosion of good, bad and ugly deriving of the hit mobile AR game. Let’s get into the game review! 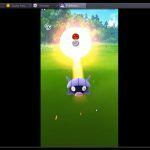 While playing Pokémon GO you seek out characters from the classic 90’s creature collecting game- thus using your smartphone’s camera to reveal virtual Pokemon vermin, toss Poké Balls at them and capture them Ghostbusters style. The goal is to catch ’em all! They are collected and added to your Pokédex catalog. This catalog is an important tool that shows you nearby creatures, their distance away (represented by paw prints- more prints equal farther away), direction to travel to them, CP number which is meter for judging of how powerful a creature is, character power-up & evolution, plus more. 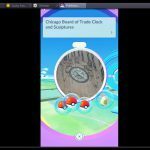 Higher points are awarded for more rare to find characters such as Venusaur, Charizard, Blastoise, or Pikachu. On the virtual map you will see your avatar and an assortment of interesting geometric figures. 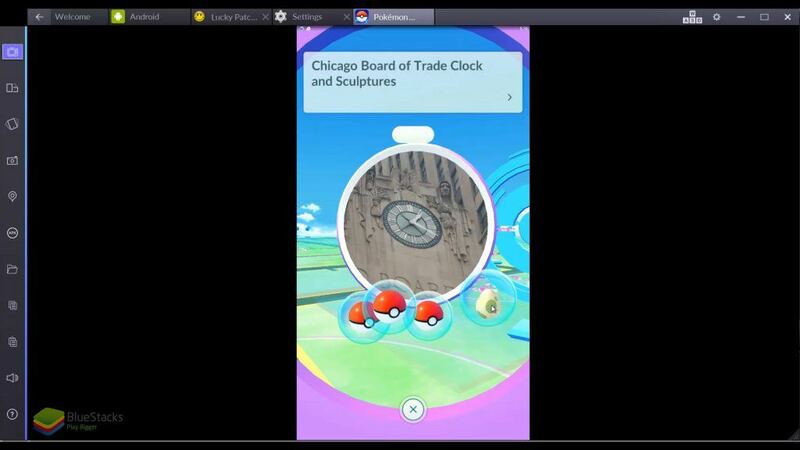 Most represent PokéStops, which are nearby points of interest in the real world such as historical landmarks, monuments, staples of a town or area, museums, etc. PokéStops with confetti above them are those with Lures on them, these are used to lure other players nearby to catch Pokemon. However, be careful of your surroundings and avoid real hazards this feature could pose. 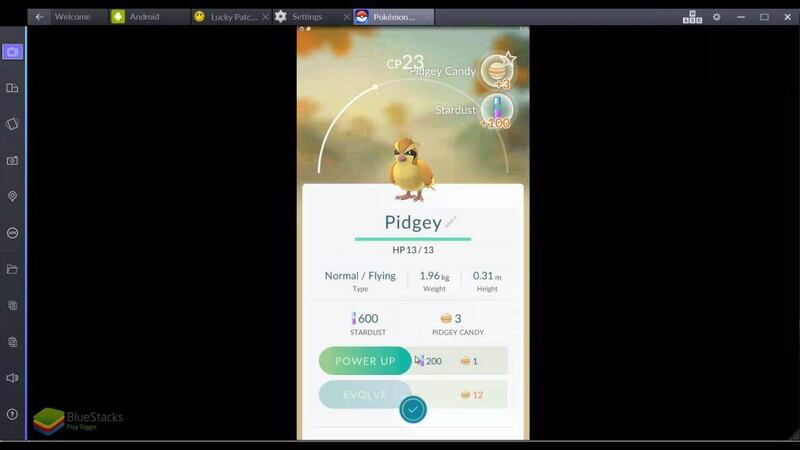 Incense is a power-up within the game to draw Pokemon to you if you are in the circumstance where you do not want to physically go to it. Did you know you can play on your laptop or computer? 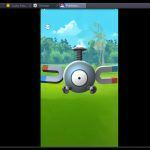 Here’s the new & easier way to play Pokémon Go on BlueStacks which is far superior than the old way. Since you have a finite number of balls to toss- aim and fling at the creatures with accuracy (within the green circle area of the creature). Though more balls can be found at these stops along with Pokémon Eggs. These eggs can boost your collection as they hatch. You incubate them by walking around. 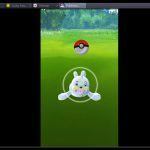 Though a young chap has already figured out a few clever hacks to hatch eggs without walking. 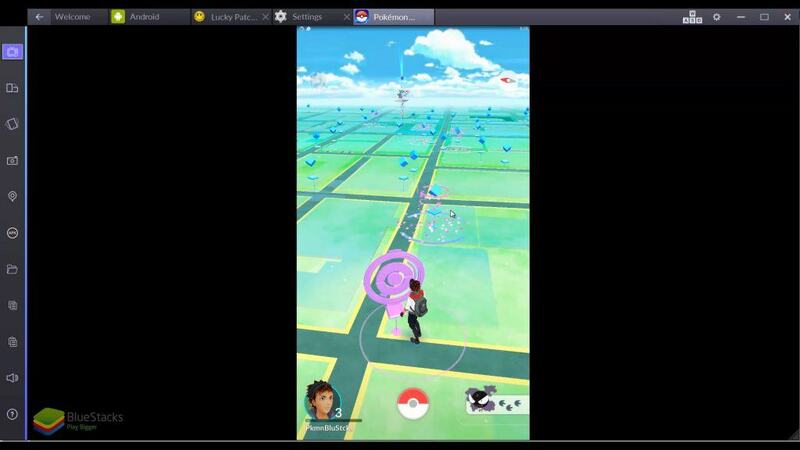 You will also notice larger structures on the map which are Gyms. These are locations to defend and fight Pokemon characters. You must evolve your character to higher levels in order to be able to compete however. 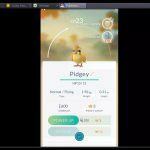 Here’s a few to show you how to fight in Pokémon Gyms. 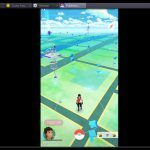 As much of the rave and some backlash Pokémon GO has received, in general the game induces health benefits by getting out- walking around and exploring real places. There are even some initial reports of those claiming mental wellness benefits. Whatever your reason for playing; whether investigating the hype, whether restoring a past time, whether discovering points of interest near you- it is worth downloading and giving a try. 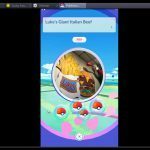 BlueStacks is the best way to play Pokémon GO… download now!